Creative entrepreneurs often don’t like the idea of “marketing,” thinking of it as something pushy or unpleasant. This just isn’t the case! I like to think of selling as storytelling, and the place you need to start is with your brand identity. You can think of your brand as the personality of your business. 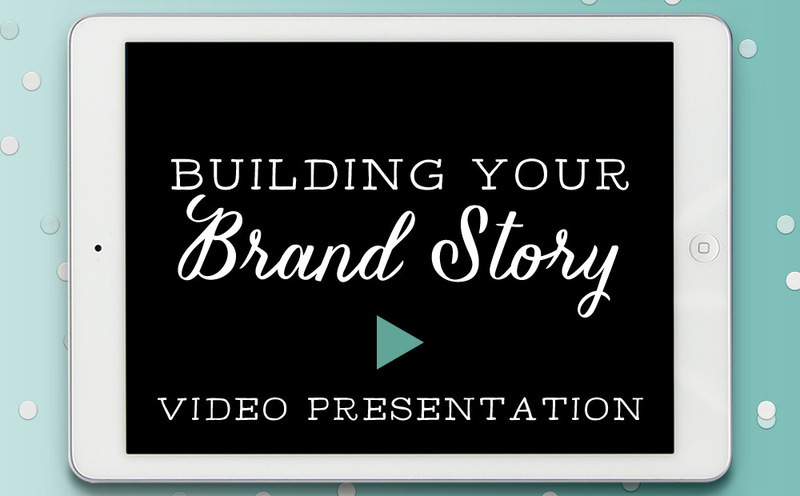 The story of your brand should be woven into everything that you do to promote your business, both online and off. Once you understand your story, you’ll have an effective starting point for making sure your products, your logo, your marketing materials, and your advertising all make sense and prepare you to succeed. Video originally recorded May 14, 2015 for the Maker Mentors conference.